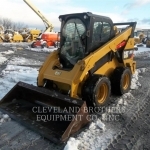 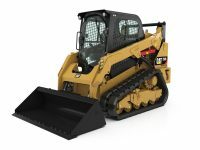 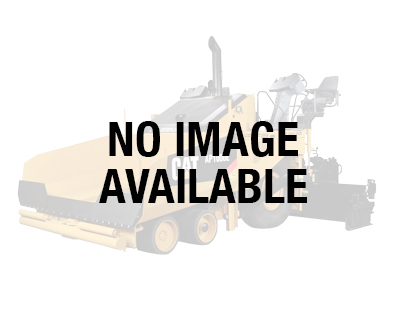 Whether you are in the market for a skid steer loader, generator, rock crusher or more, no one knows used heavy equipment like Cleveland Brothers. 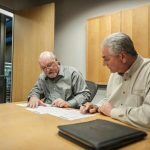 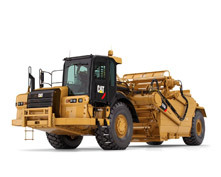 Our entire team — sales, service and parts — is committed to helping you grow your business with used equipment that delivers excellent value for your purchasing dollar. 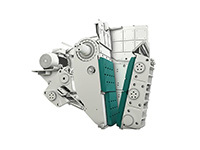 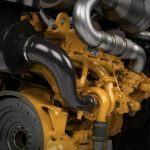 We service everything we sell and offer preventative maintenance plans to ensure your purchase continues to deliver reliable service for as long as you own it. 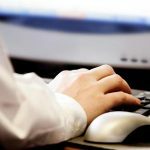 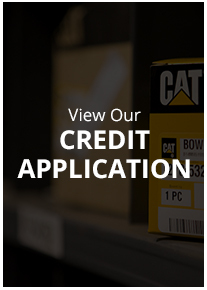 We also provide 24-hour emergency repairs, online parts ordering and several convenient financing options for qualified applicants. 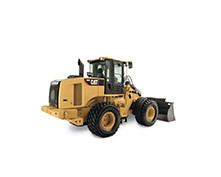 Browse our used heavy equipment inventory online or call, email or visit a location near you to find out more. 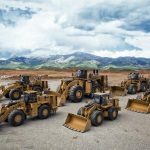 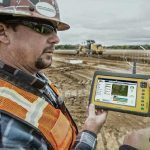 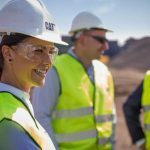 When productivity hinges on having access to top-quality used construction equipment and machinery, it pays to have a relationship with a reliable local source. 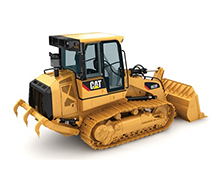 As the authorized Cat® dealership for Pennsylvania, Northern West Virginia and Western Maryland, Cleveland Brothers offers one of the most impressive selections of used construction equipment, work tool attachments, engines, power systems, parts and services in the region. 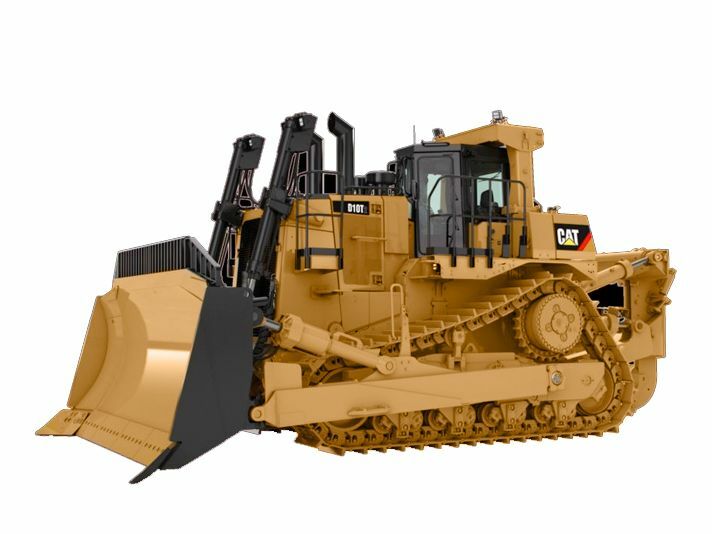 Whether you’re in the market for a Cat 259B multi terrain loader with a Tier IV C3.4 engine or a 230-ekW-rated XQ230 electrical power generator, you’ll find everything you’re looking for in our extensive used inventory. 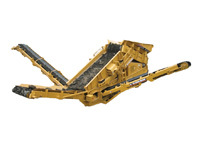 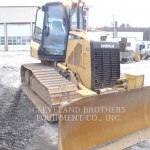 Purchasing pre-owned Cat equipment from Cleveland Brothers is an economical way to acquire the powerful, durable and productive solutions you need. 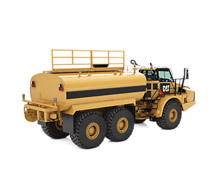 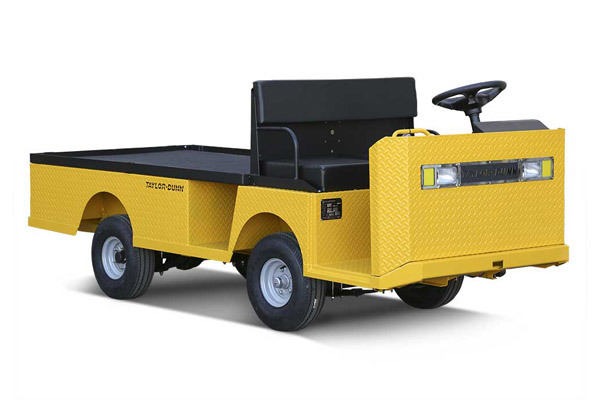 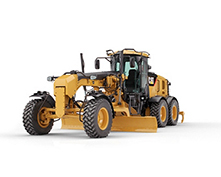 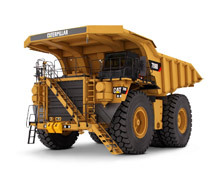 We offer everything from rough and tumble C Series articulated trucks to D Series track-type tractors in a variety of sizes, hours, conditions and configurations. 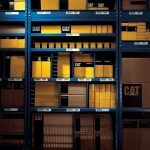 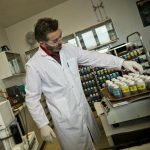 Every used product we sell meets lofty quality standards and has been serviced by our experienced team of factory-trained technicians. 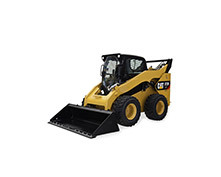 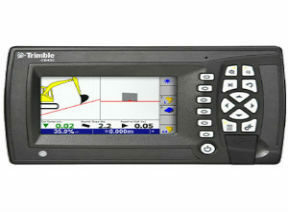 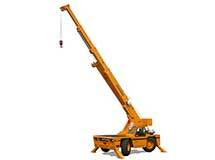 Browse our current selection and click on specific models for additional details. 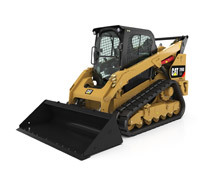 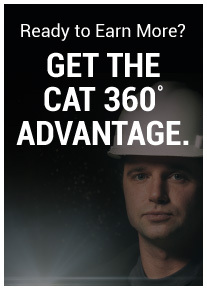 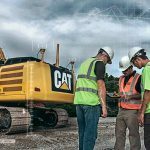 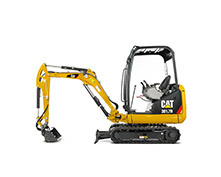 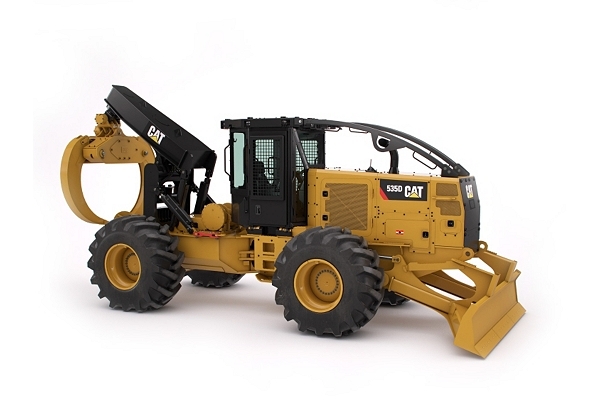 Cleveland Brothers is also the go-to source for Cat Certified Used construction equipment featuring low-hour, fully serviced machines that have been updated and put through the most rigorous testing. 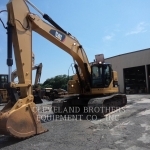 In addition to used Cat equipment for sale, Cleveland Brothers carries a broad selection of machinery from leading allied manufacturers. 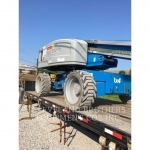 You’ll find pre-owned equipment for construction, earthmoving, material handling, agriculture, mining and forestry and many other industries. 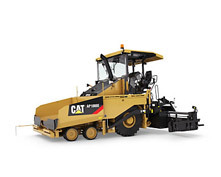 From HVAC units and aggregate equipment to work tools including buckets, drills and backhoes, we offer a selection of used products to help your business maximize productivity. 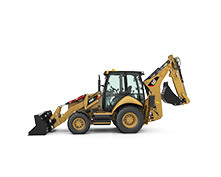 Contact our used sales department directly for current availability and to request a free quote on any piece of used construction equipment in stock. 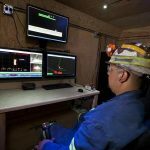 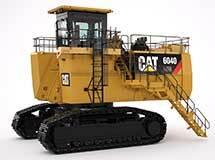 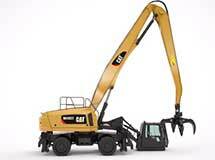 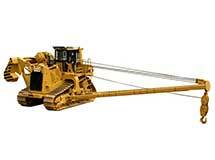 The mining and construction industries rely on concrete aggregate equipment to tackle a wide range of tough jobs. 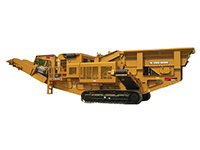 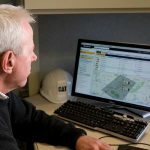 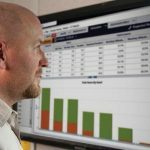 Our used construction equipment inventory features aggregate solutions from leading manufacturers such as Nordberg and Metso. 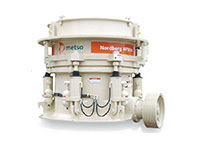 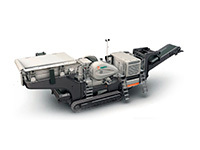 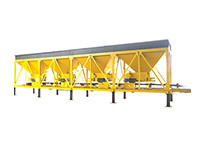 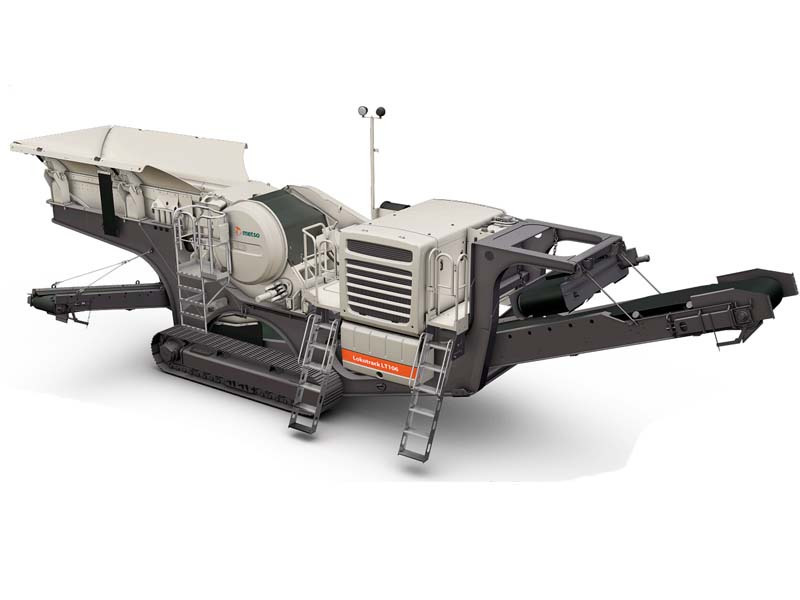 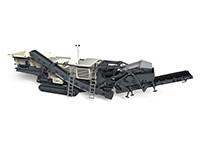 We carry an array of cone crushers, impact crushers, portable crushers, jaw crushers, screens, conveyors and feeders in stock to meet your needs. 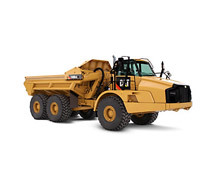 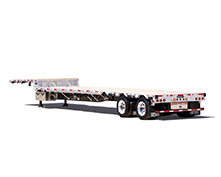 We specialize in used on-highway truck sales with a diverse inventory of makes and models from Cat and other top allied manufacturers. 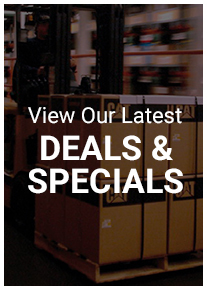 Our pre-owned selection offers a variety of on-highway trucks of various ages, miles and conditions to ensure you find a solution that fits your requirements as well as your budget. 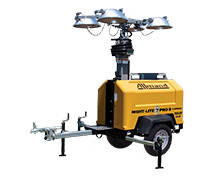 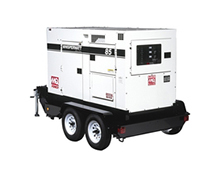 Whether you’re powering tools at a remote work site or require a standby generator to meet regulatory compliance, you’ll find an extensive selection of used power systems equipment in stock. 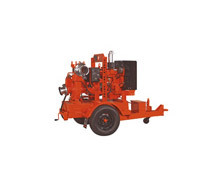 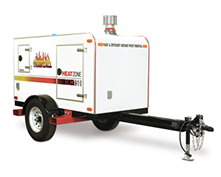 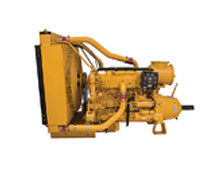 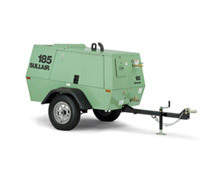 Our inventory typically includes a variety of air compressors, electrical power generators, water pumps, compression equipment, heaters, dryers, air conditioners and more. 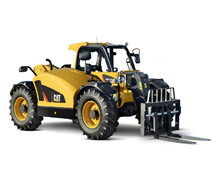 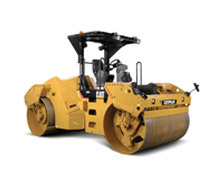 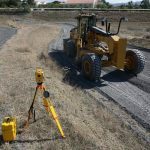 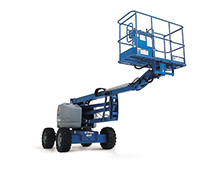 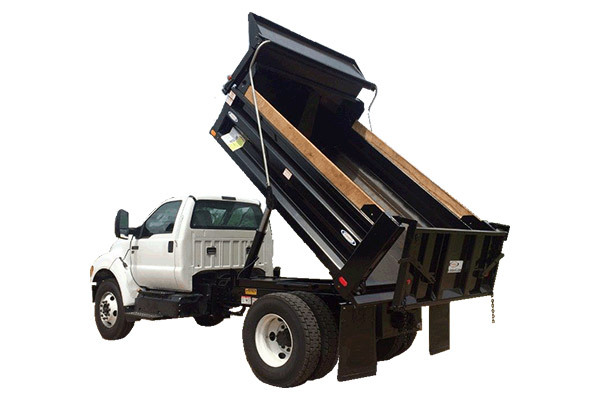 In addition to carrying an impressive selection of used construction equipment, power products and trucking solutions, we also offer a complete range of work tool attachments, parts and machine services. 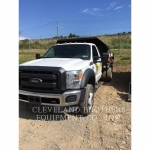 Drop by the Cleveland Brothers location in your area or get in touch with us online for more information, current inventory and a free quote today.